"Joseph will improve you with a smile on his face, energy that will drive, and fun to match." 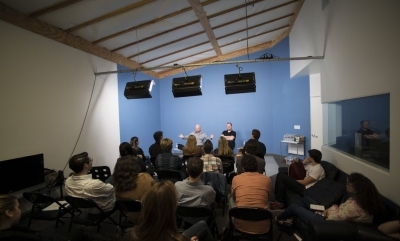 -Eugene Simon (Game of Thrones) "Joseph Pearlman approaches the craft of performing in an entirely unique way...he quickly finds the heartbeat of a performance. No time is wasted, he is an excellent teacher!" -Zooey Deschanel (New Girl) Joseph Pearlman is an acting coach for Hollywood's top celebrities, musicians, and comedians. 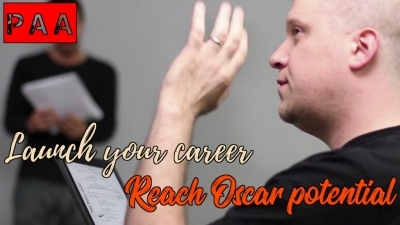 Joseph helps actors launch their careers faster and reach Oscar potential. He works with artists like Zooey Deschanel (New Girl), Skylar Grey (5x Grammy nominee), Alex MacNicoll (Transparent), Michael Welch (Twilight), Eugene Simon (Game of Thrones), and Julian Sands (The Girl with the Dragon Tattoo), and he also coaches presenters for all the major award ceremonies, including the Oscars, Emmys, and Grammys. 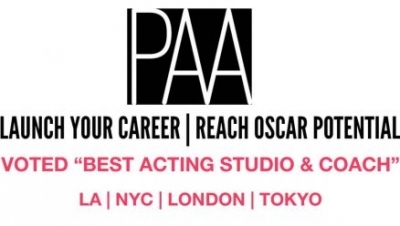 Pearlman Acting Academy was recently voted "Best Acting Studio In Los Angeles." 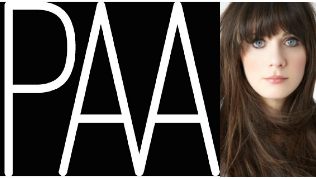 Also located in NYC, PAA offers private coaching and classes from celebrity to working professional and beginner. 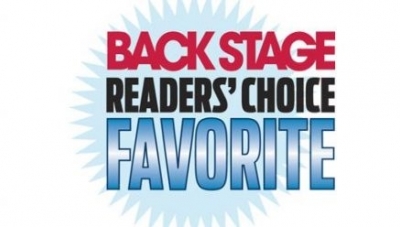 With the highest percentage of client booked roles in the industry, Joseph helps actors go into the room and win the role. 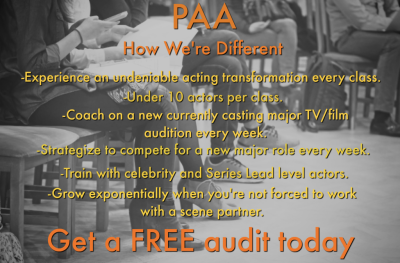 Clients leave every session and class having experienced an undeniable acting breakthrough and transformation.